Very Rare Extended Oakmont In The Cul De Sac . 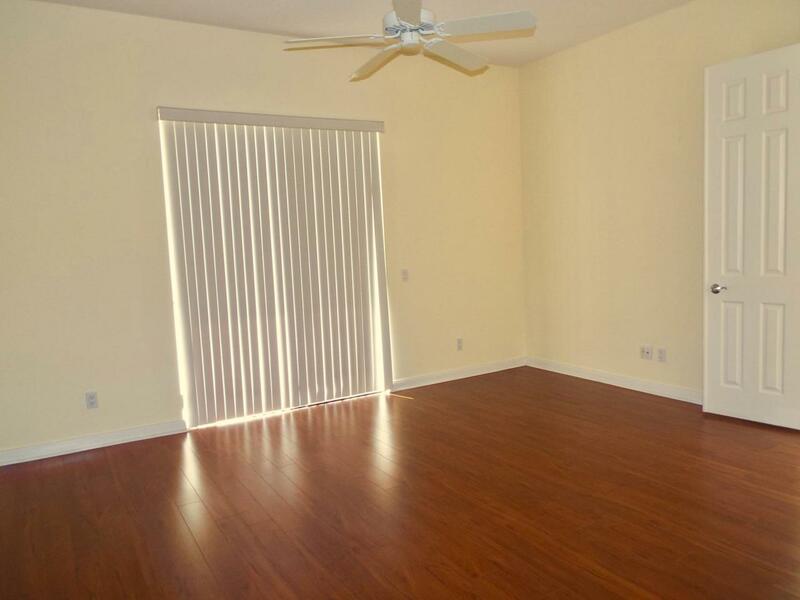 This 3 Bedroom 2.5 Bathroom with Den Is Immaculate. Upgraded Ceramic Tile & Laminate Wood Flooring In Bedrooms & Den . 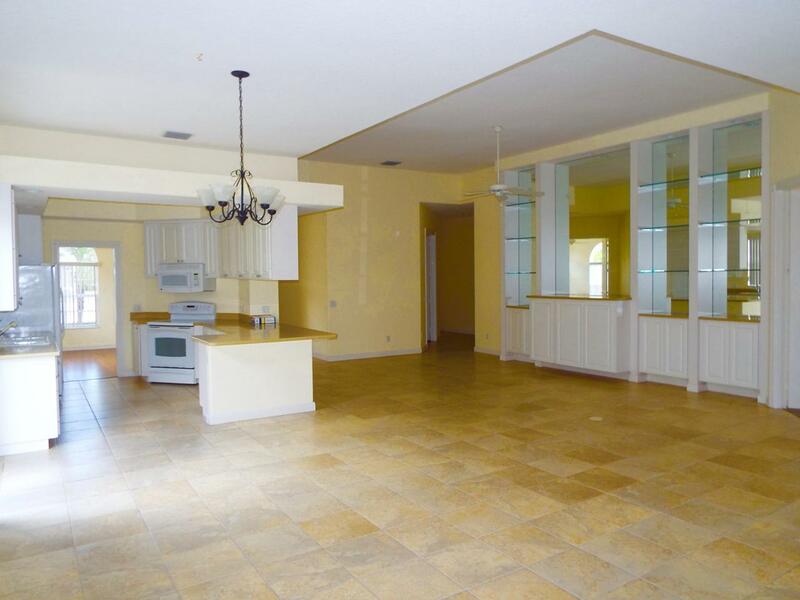 Extra Large Living Area , Full Size Kitchen That Is Bright All Day . 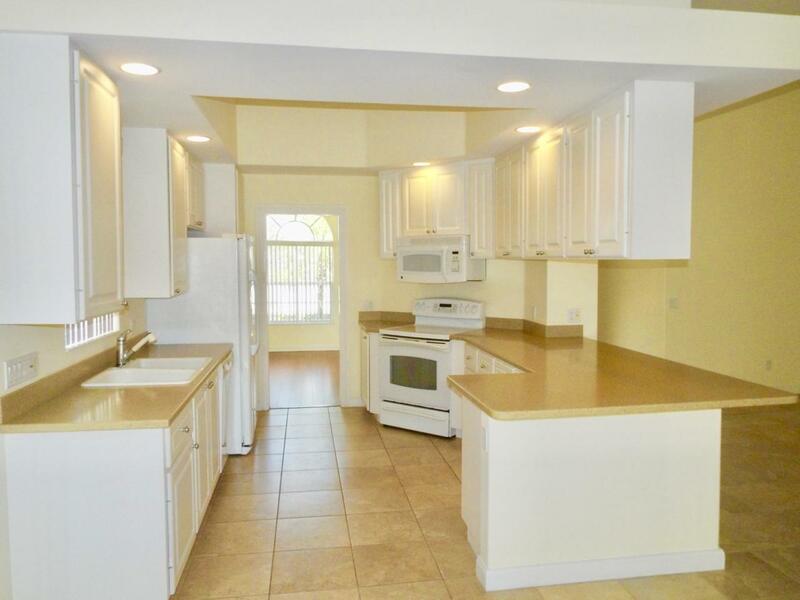 This Home Also Has An Extended Driveway , 2 Car Garage , Large Laundry Room With Lots Of Cabinets . The Development Offers 24/7 Man Gated Security , An Olympic Size Heated Lap Pool, A Large Resort Style Heated Pool, 6 Har Tru Tennis Courts , State Of The Art Fitness Center, Basketball Courts ,Pickle Ball, Bocce Ball & Many Planned Activities By Our On Staff Director. On Site Italian Restaurant That You And Your Family Will Love. This Community Is Centrally Located Near All Major Roadways, PBI Airport, Shopping, Dining & Entertainment For The Whole FamilYou Will Enjoy The Events Just Minutes Away At The International Polo Grounds & Okeeheelee Park With World Class Water Skiing, BMX Biking, Nature Trails, Horseback Riding and Much Much More. 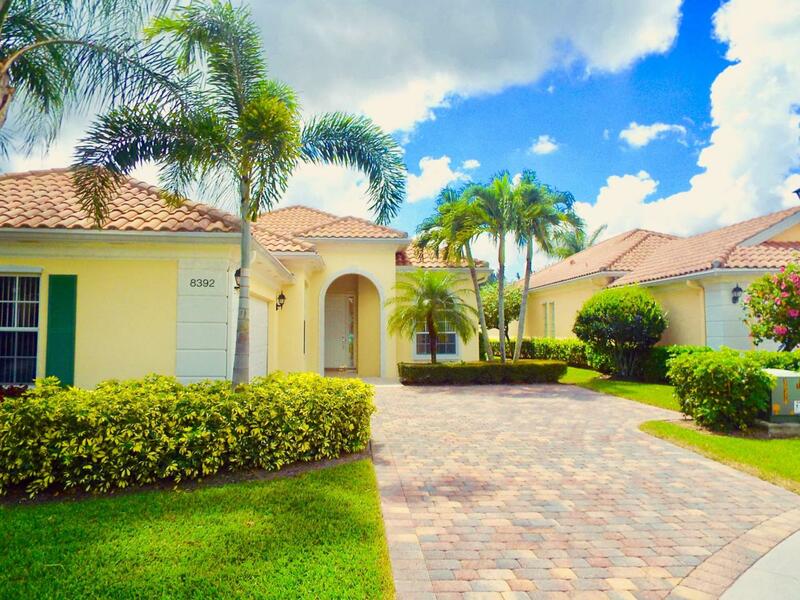 Come Visit This Community And See How You Can Live The Florida Lifestyle The Way It Was Meant To Live.